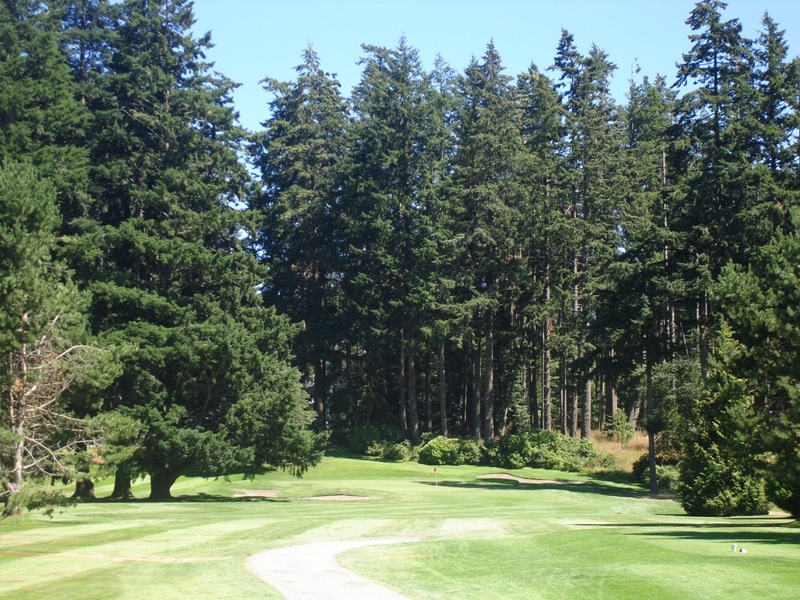 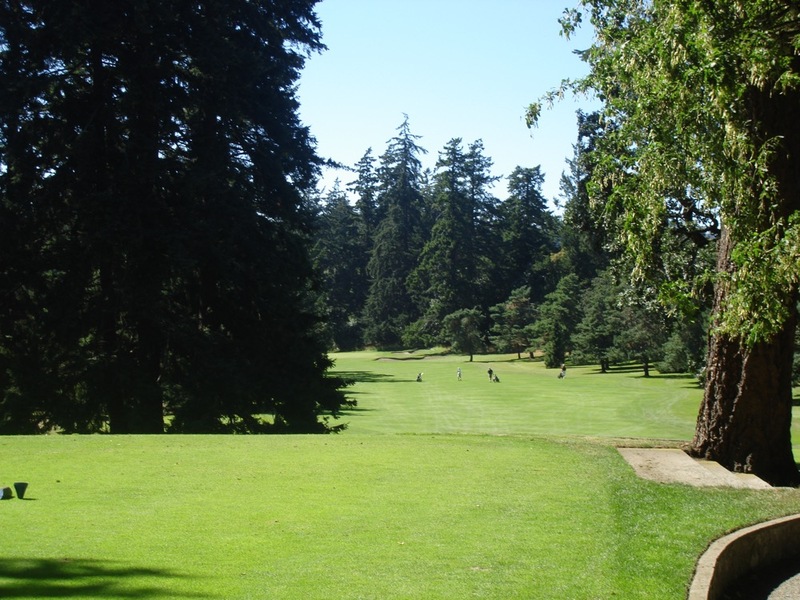 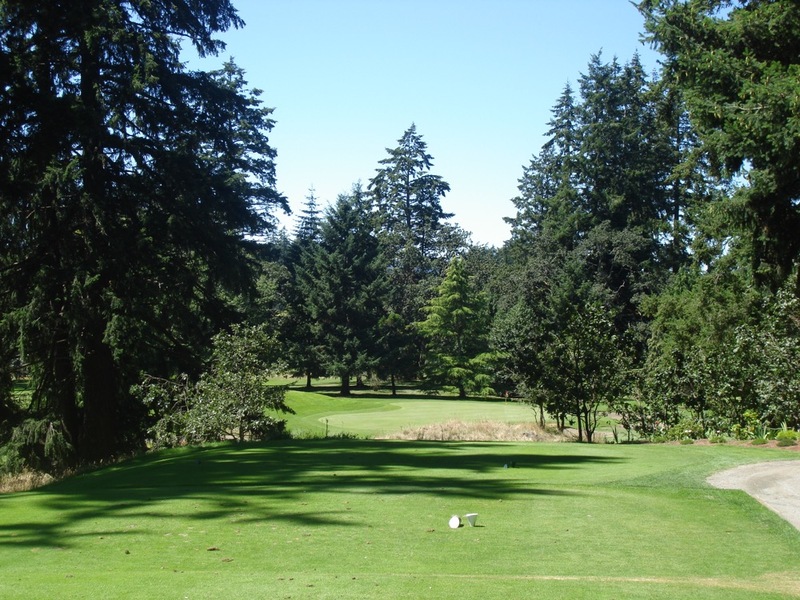 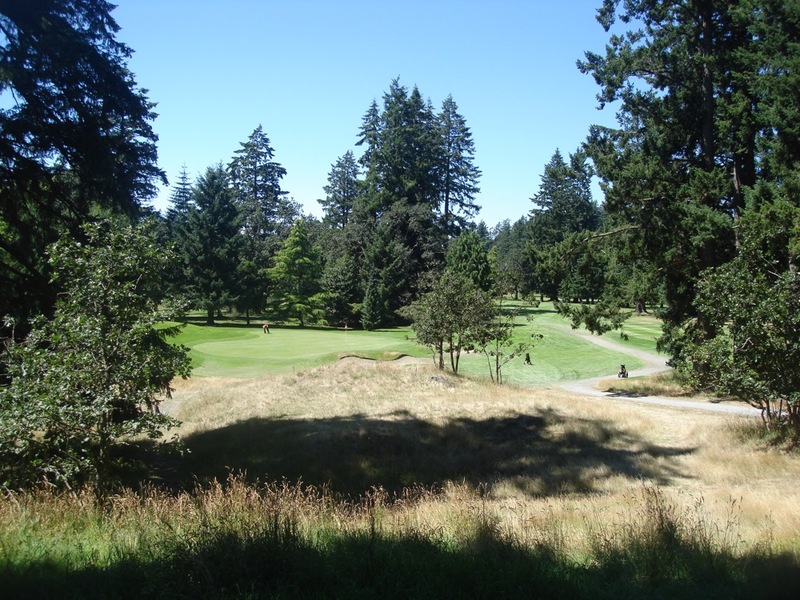 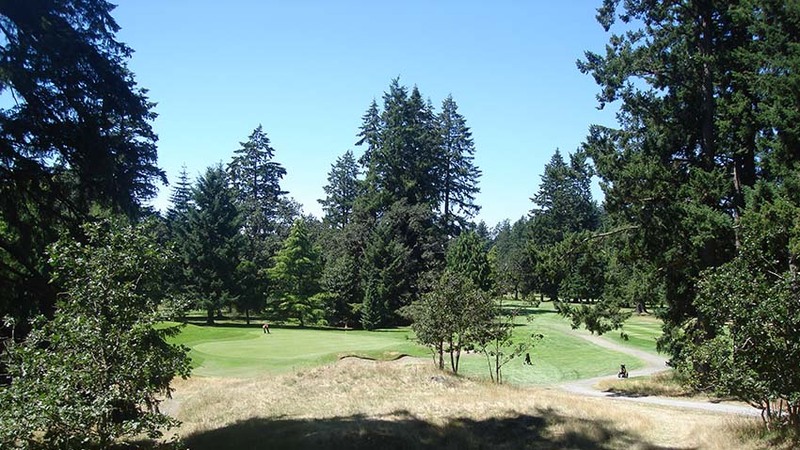 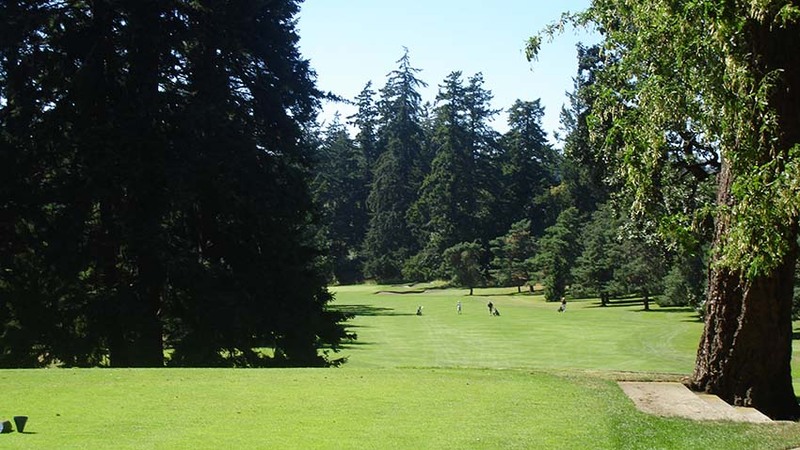 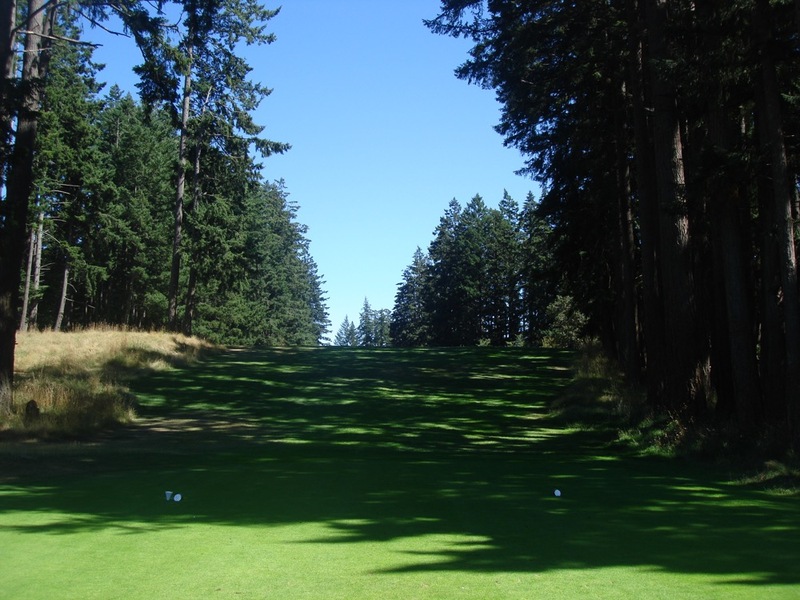 Royal Colwood Golf Club in Victoria British Columbia is consistently ranked among Canada’s finest courses, located inland near Victoria amongst towering Douglas firs and Oaks, some of which are over 450 years old! 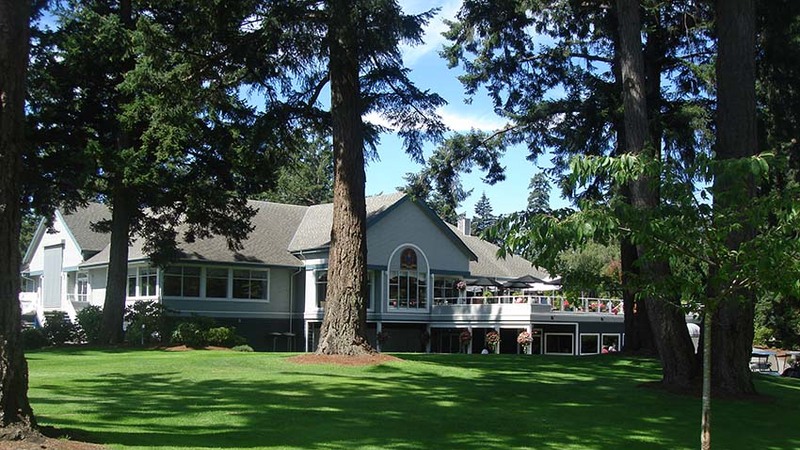 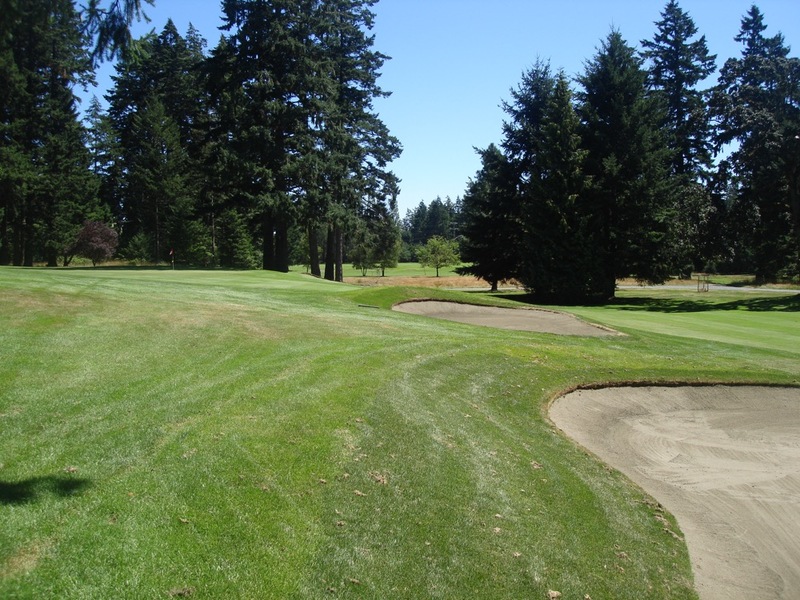 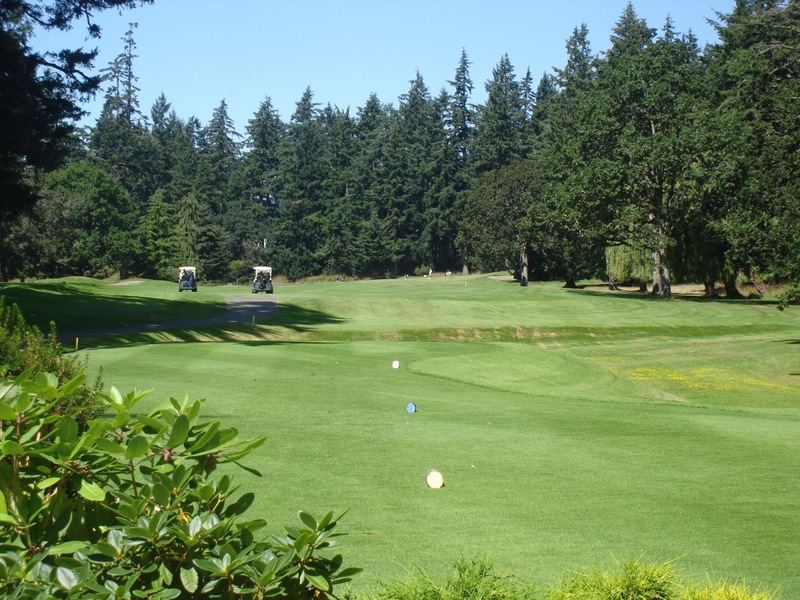 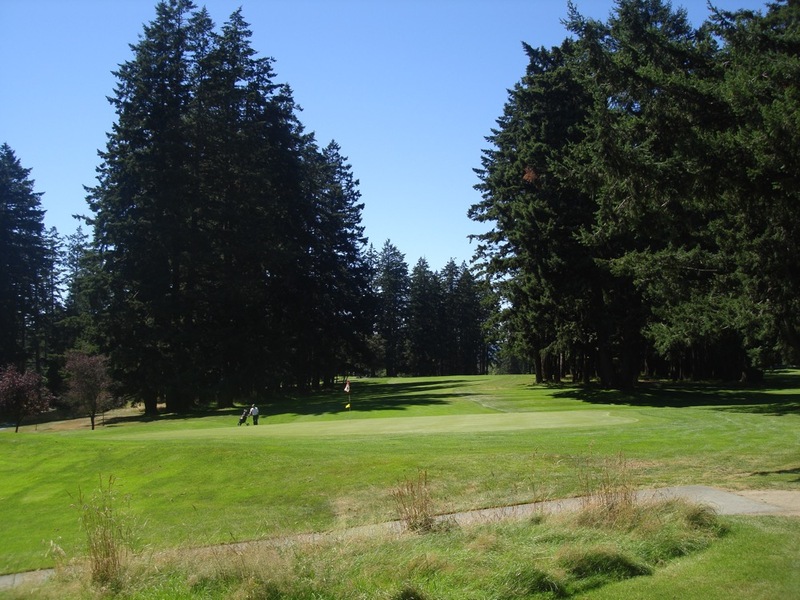 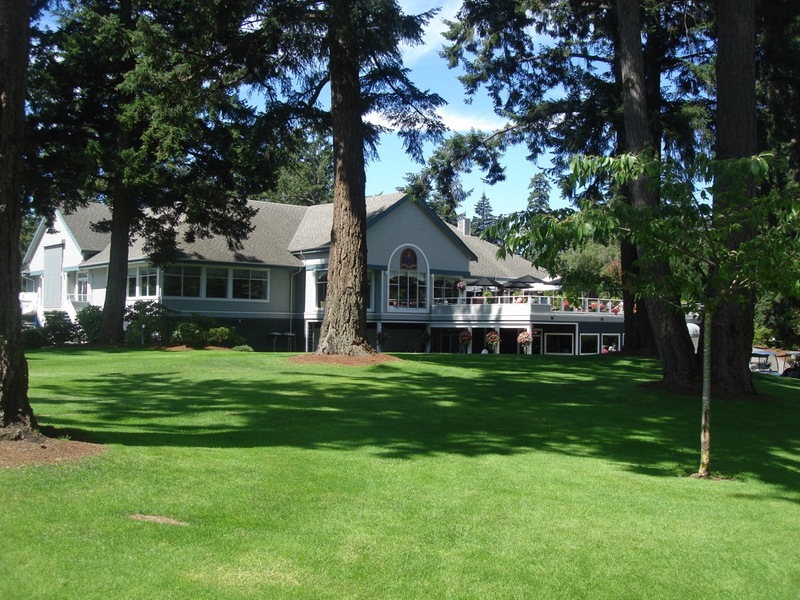 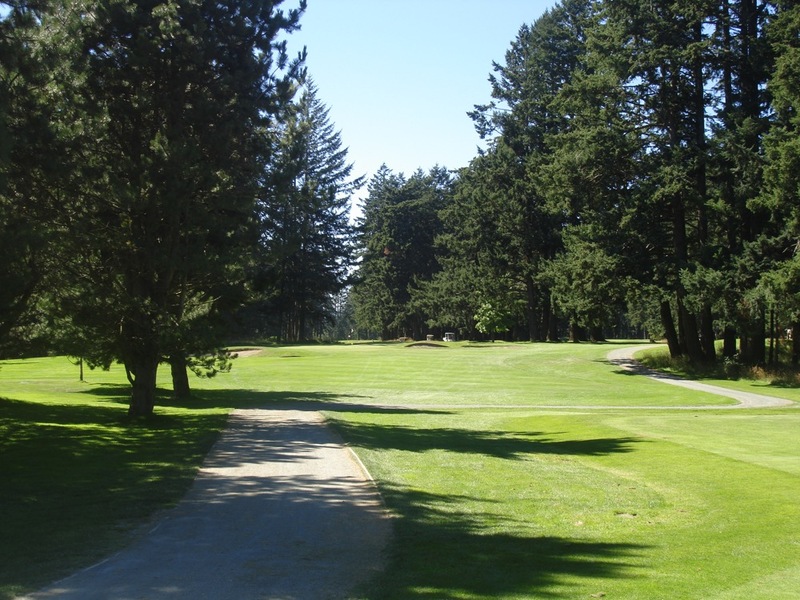 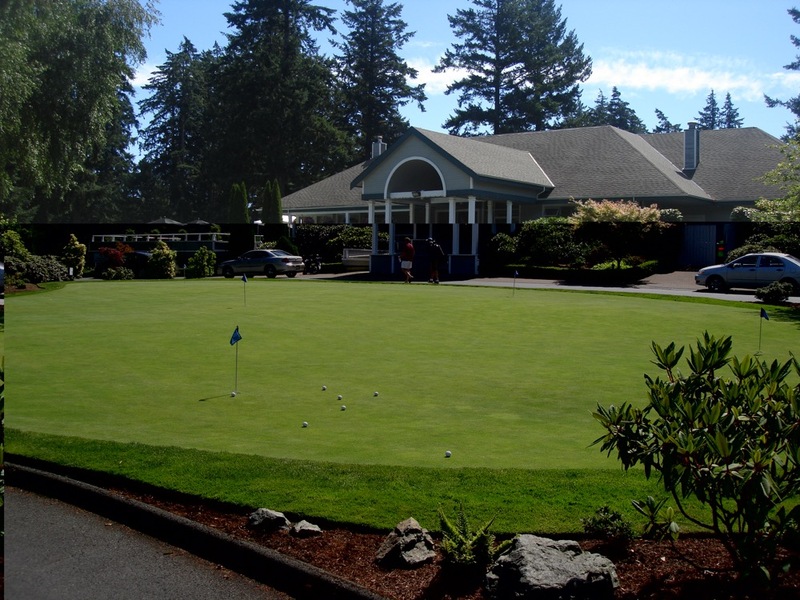 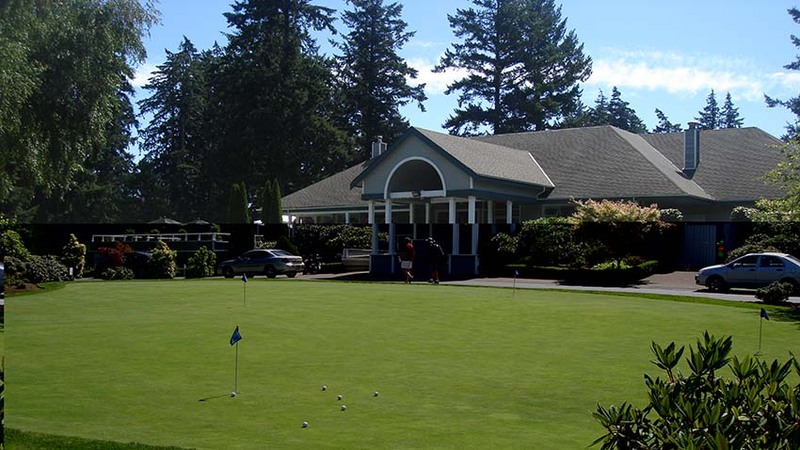 Designed in 1913 and awarded its “Royal” designation in 1931, Royal Colwood Golf Club is one of the few Royal clubs outside of Great Britain and in fact membership here gives one reciprocal privileges of all the “Royal” brethren around the world. 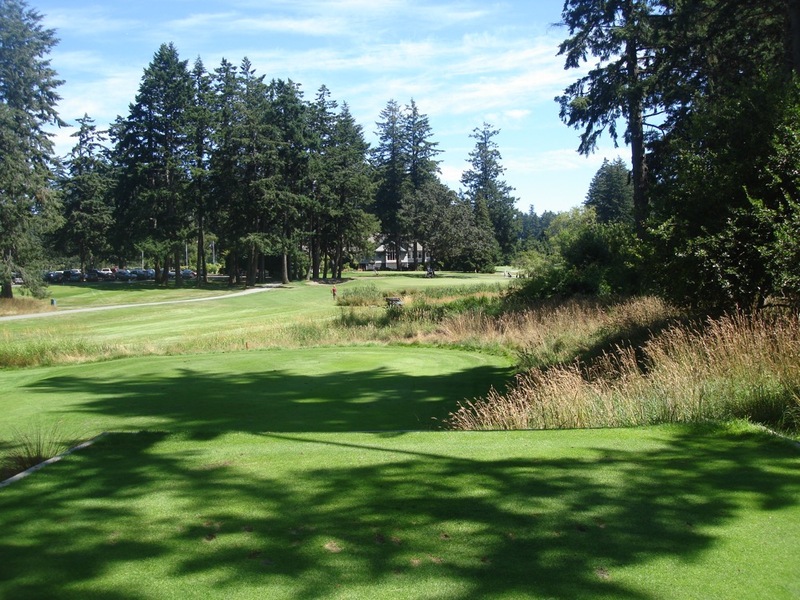 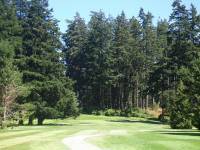 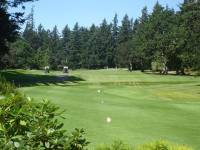 Not much has changed on the Royal Colwood Golf Club course since 1913 and players are all caliber are welcome. 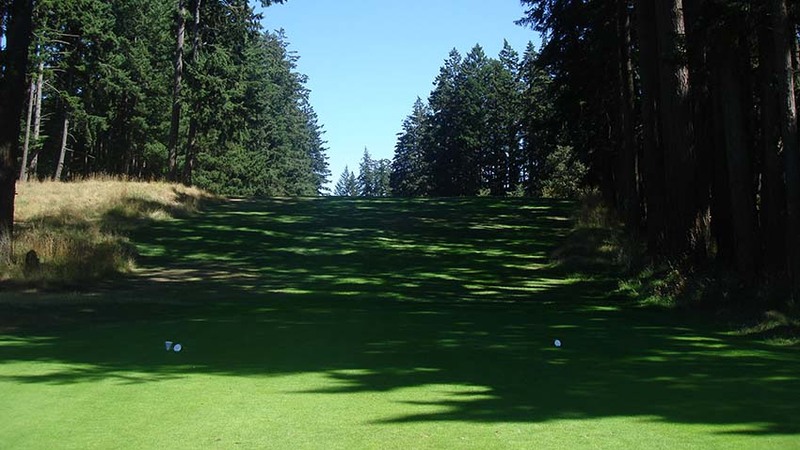 The only number that matters here is “4”, meaning that Royal Colwood Golf Club only asks that you play in under four hours! 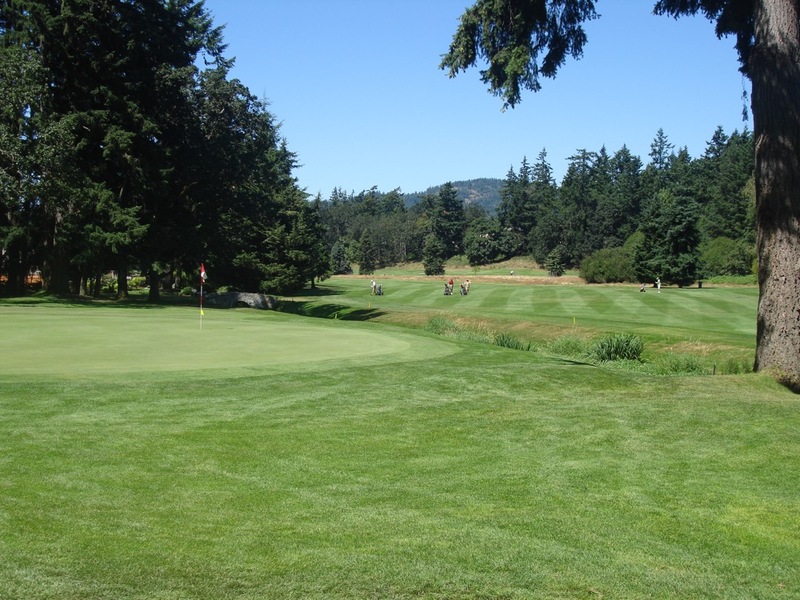 You will not find any long waits here at Royal Colwood Golf Club, a perfect place for the purest to play golf while enjoying wonderful Victoria in Canada!